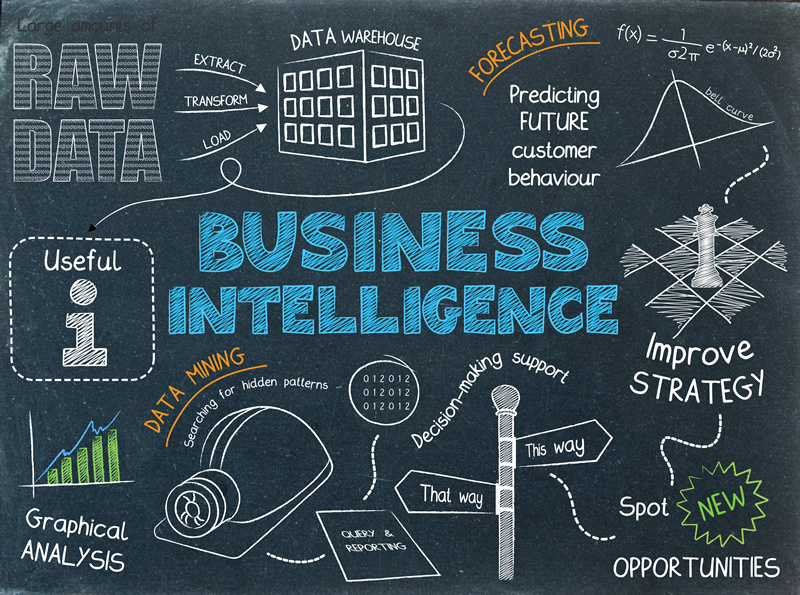 Business intelligence is no longer an option if you want your business to be competitive in the marketplace. More and more businesses are recognizing the importance of big data as playing and integral part in their organizational process. Is your data integration on par with your competitors? As the article, “Unlocking knowledge and enhancing collaboration with data integration” looks at; keep in mind with data integration there is the requirement of sourcing quality data first. Poor data can severely disrupt your business operations, or worse, steer your company in the entirely wrong direction. A misguided path could easily lead your business astray, and it could take years to get back on the right track. Quality data, on the other hand, is a powerful tool that can push your business ahead by leaps and bounds. To source quality data, be sure that you buy from reputable companies, which understand the need to acquire data with honesty and integrity. For example, data gathered from consumer surveys where the consumer is not paid for their opinion is better than data compiled from paid surveys. With paid surveys, the impetus is to complete as many surveys as possible in order to get paid as much as possible. The answers garnered can’t be guaranteed to be honest. Unpaid surveys more often illicit honest responses, and the data that comes from them is higher quality. Once you have the data acquired, you need to import it into your analysis system software so it can be viewed, crunched and used. Your data analysis system is a critical part of the business intelligence process, so choose wisely. There are several things to look for in any data analysis system you consider. First, there should be redundancies in the data protection. This will help your business avoid liability issues should any breach occur, and it will help protect your business information, as well. Secondly, the system should be able to be accessed via an Internet connection from anywhere in the world. Whether or not any of your employees work from home or while traveling now, they may do so in the future, so you want to be able to accommodate that possibility. Thirdly, you want a data analysis system that your department team members can manipulate to serve their individual needs. For example, your HR department will want to look at hiring trends in the marketplace, whereas your marketing department will be more interested in looking at things like consumer buying trends. Everyone should be able to gain valuable insight from the one data analysis system; you shouldn’t have to buy different systems for different departments. From here on out, every major business decision you make can be done with the whole picture in mind. When you incorporate data integration into your business, you can be sure to have all the information you need, at your fingertips. About the Author: Kate Supino writes about best business and marketing practices. Previous postDo You Know How to Sell VoIP?